Event takes place at 10:00 AM on May 30, 2015. All teams across the world will be working on the same 10 puzzles over the course of a max of 8-hours. Puzzles will not be labor intensive, aside from moving between locations, which will be within a few blocks of each other. 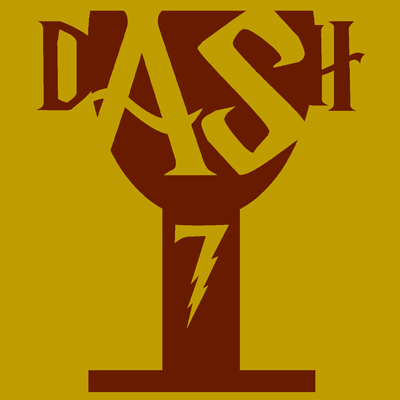 This is the seventh year of DASH, thus "DASH 7". DASH6 registration fee will be $40 per team. Payment instructions will be sent to registered teams.